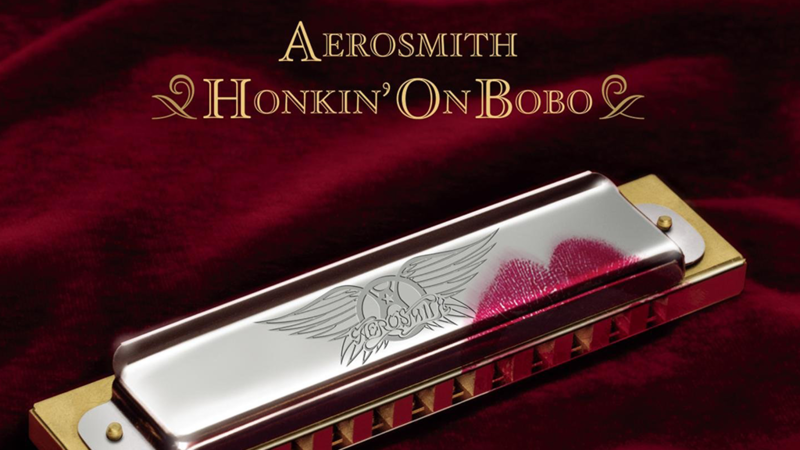 March 30th 2004 Aerosmith releases their fourteenth studio album: "Honkin' on Bobo"
3. "Eyesight to the Blind"
4. "Baby, Please Don't Go"
5. "Never Loved a Girl"
12. "Jesus Is on the Main Line"